In case you're looking for excellent quality coffee, healthy food options or amazing sandwiches then make sure to visit atmospheric lunchroom Luka. Luka's food is so so good - we had such a hard task in making a choice from their menu. We ended up ordering several dishes like sweet potato nachos with guacamole, a smoked salmon ciabatta, watermelon/feta salad with quinoa cookies and some yogurt and acaï bowls with homemade granola and fresh fruits - yum! I would absolutely recommend you guys to visit this place when in Bangkok. Not Just Another Cup was next to Luka one of the best lunch spots we visited when in Bangkok. 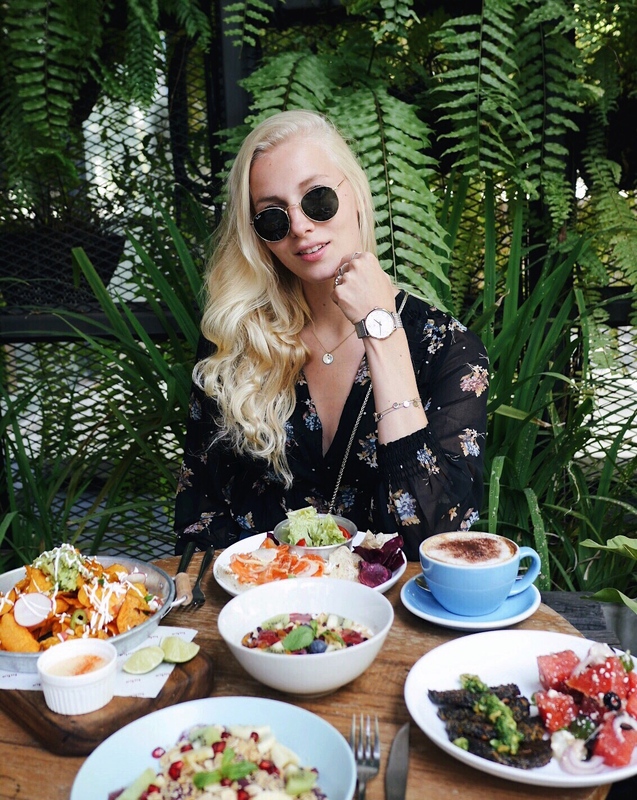 The place is trendy and the food is incredible. 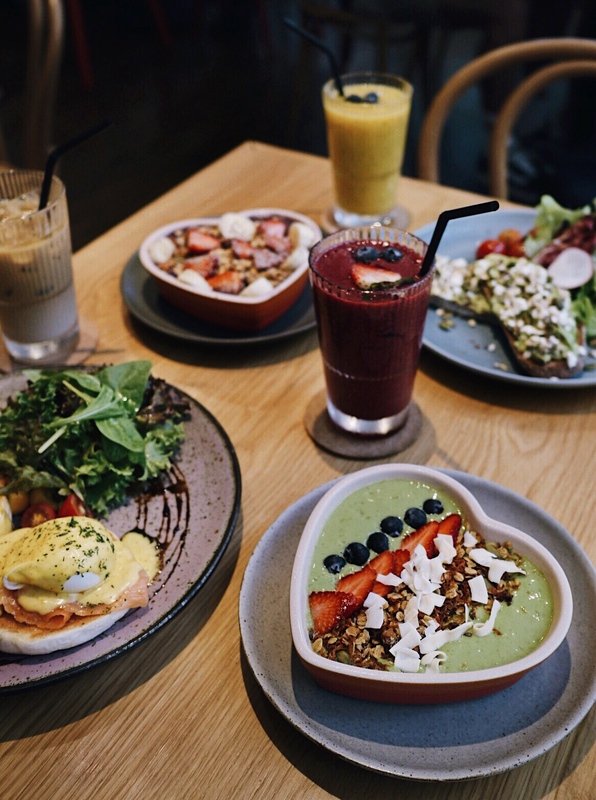 Because everything on the menu seemed delicious (again) we decided to try several things - smoothie bowls, fresh fruit juices, a caramel ice latte, poached egg with smoked salmon and, last but not least, avocado toast. My boyfriend and I are both avocado lovers and I must say this one was among the best we've ever had. Also their smoked salmon was really good. Furthermore the smoothie bowls - topped off with crunchy granola, fresh fruits and coconut flakes - were heavenly. So make sure not to miss this place when you're jn town. I bet you won't regret your visit!